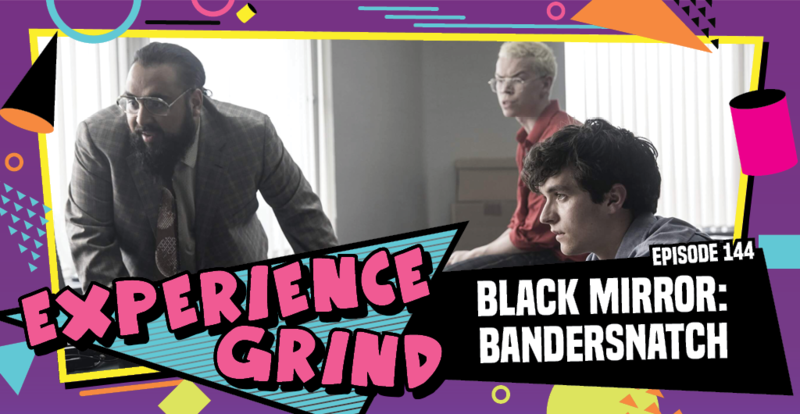 In December of 2018 Netflix took a big gamble on one of their properties and released a choose your own adventure style movie experience set within their “Black Mirror” Universe. It was a pretty unique concept for a movie so the boys were pretty interested in doing an episode on it. They are joined for this episode by their friend Tara who is legally defined as a “Black Mirror” Subject Matter Expert.